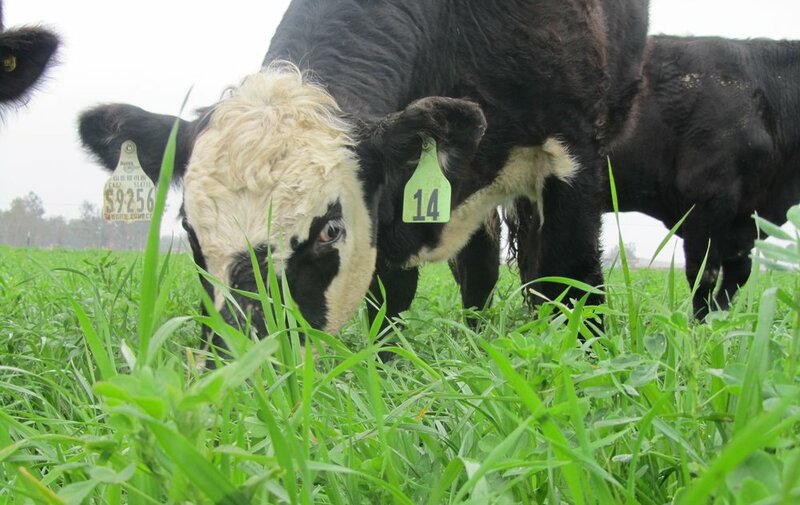 Simplifying healthy habits by serving you responsibly raised grassfed beef. Hannah shipman (middle) finishing the City to Sea 1/2 Marathon! Green Pastures and responsibly raised cattle. We make responsible choice to raise our beef the right way.